Editor's note: An earlier version of this story reported that elevated PFCs were found in the Franklin Fire Department's drinking water. The chemicals were actually detected in a monitoring well at the department. At least four New Hampshire fire departments have found an elevated level of toxic chemicals known as PFCs, either in their drinking water or in nearby monitoring wells. The state says the Kingston and Windham Fire Stations reported elevated levels of PFCs, or perflourinated chemicals, in their well water. 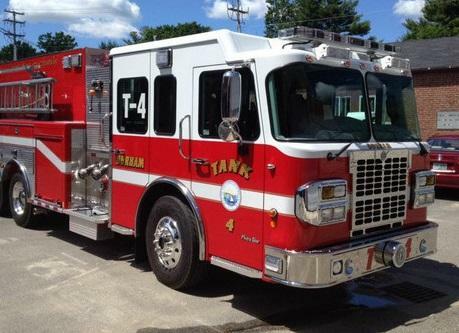 Elevated levels were also found in monitoring wells at the Franklin Fire Department and the former fire station at New Boston Air Base. Those findings come from the 12 departments that have sent test results to the Department of Environmental Services so far, with more expected. PFCs are found in many man-made substances, including some firefighting foams that can run off into private wells. Some studies have linked PFCs to cancer and other health problems. The Department of Environmental Services decided last year that New Hampshire drinking water should contain less than 70 parts per trillion of PFCs. The wells in Windham and Kingston were roughly twice that limit. Four other departments found PFCs under the state limit, and another four didn't find PFCs in their water at all. The DES has not released results from fire training areas or airports. The state has recommended all fire departments with private wells test for PFCs, and may do more testing in areas with positive results. Map: Click on the dots to see test results from wells at some NH fire stations. Click here for detailed data released by NH DES relating to these sites. The state has asked New Hampshire fire departments that use private wells to test their drinking water for a toxic chemical. The Department of Environmental Services wants fire stations to test for perflourinated chemicals, or PFCs. They're found in lots of man-made stuff, they don't break down, and some studies have linked them to cancer and other health problems. State to Spend Millions on Drinking Water Projects in N.H.
A Senate advisory commission next month will choose to fund several major projects improving drinking water across New Hampshire communities. More than $200 million from a settlement with Exxon-Mobil over MTBE contamination has been set aside for funding these projects. Robert Scott is the commissioner of the Department of Environmental Services. He’s also on the Drinking Water and Groundwater Advisory Commission. 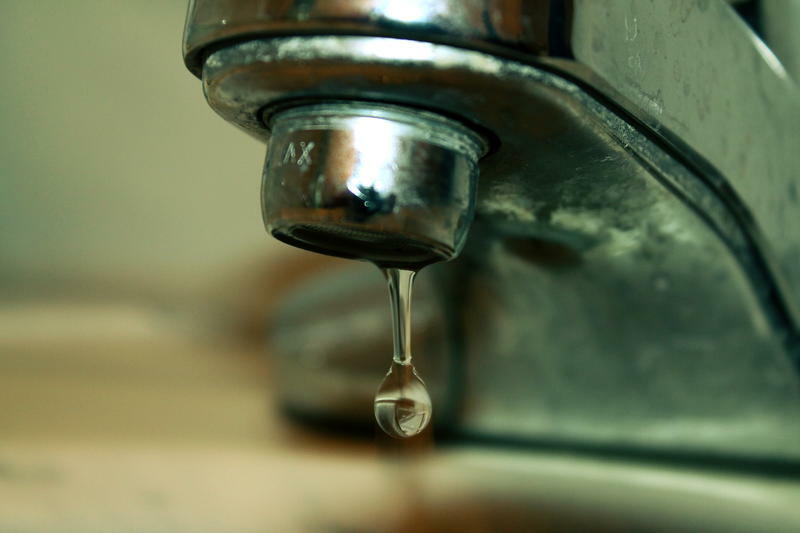 Morning Edition Host Rick Ganley spoke with him about issues with drinking water in the state. Last spring, the chemical PFOA was found in unusually high levels in wells in Southern New Hampshire, and, before that, on the Seacoast. Since then, the state has allocated millions to study and fix these sites, but critics worry the guidelines for contaminated water, and the work being done, aren't enough. 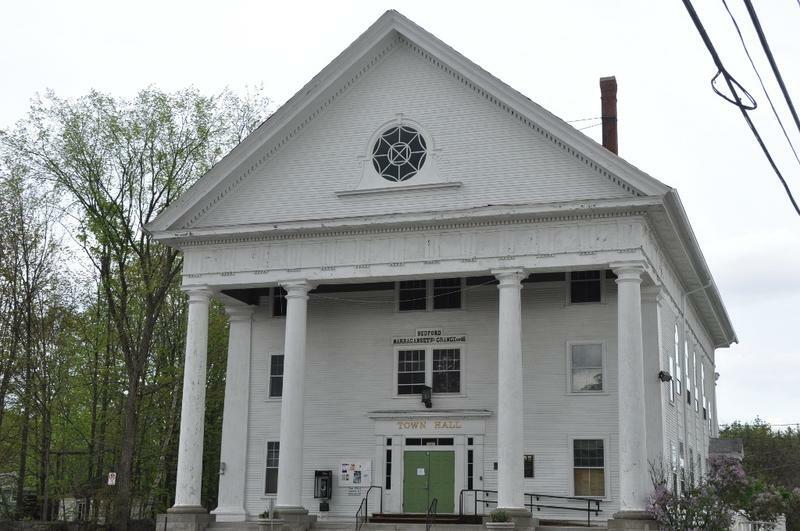 Bedford lawmakers are urging Saint-Gobain Performance Plastics to connect properties with contaminated wells to a municipal water system. Bedford residents are still using bottled water 18 months after finding out their private wells are contaminated with PFOA. 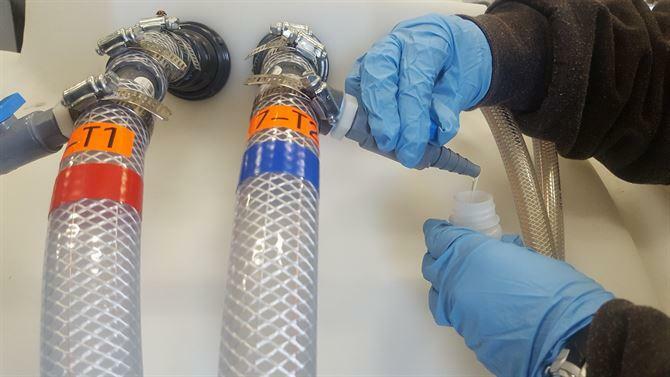 The New Hampshire Department of Environmental Services requested Saint-Gobain put in place a public water treatment system for the affected properties in April 2016.